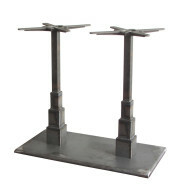 Cast iron table base with 4 arms and cast iron column. 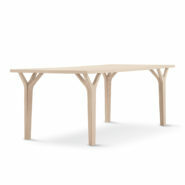 Top available in beech or antique wood finish. 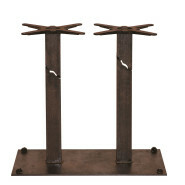 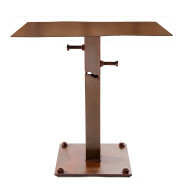 Iron table base with three or four legs. 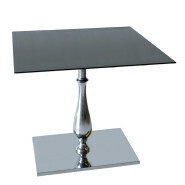 Also available in chromed or galvanic version. 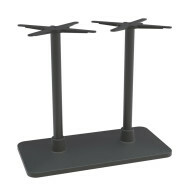 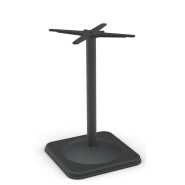 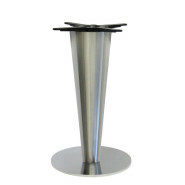 Iron table base and tube with top support. 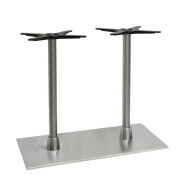 Also available in galvanic versions and with iron plate for floor fixing. 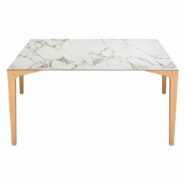 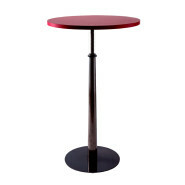 Table with rounded base and square or pyramidal column with wood effect. 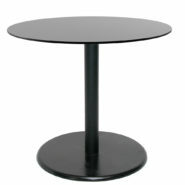 Also available with two columns and fast food. 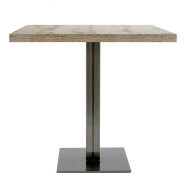 Wood effect iron table for restaurants, coffee bars, pubs, hotels. Available in four finishes: vintage, iron vitange, old wood, vengè effect. 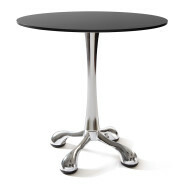 Table with round chromed or painted iron base with 5 bolts and welded iron leg with 6 handbag hooks. 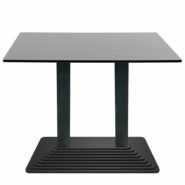 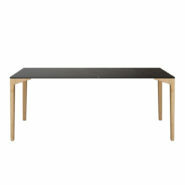 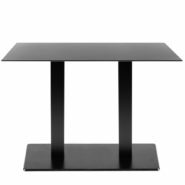 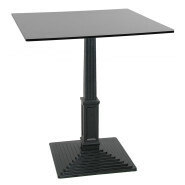 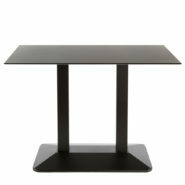 Table with rectangular painted iron base and telescopic column. 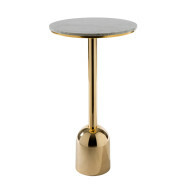 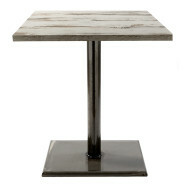 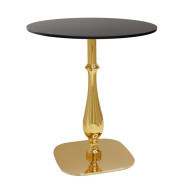 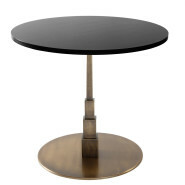 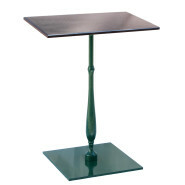 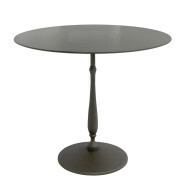 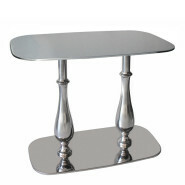 Table (or table base) with painted or chromed cast iron base and column and wheels. 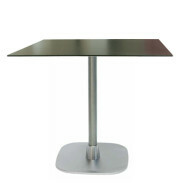 Table (or table base) with painted or chromed cast iron base and column for restaurants, coffee bar, hotels. 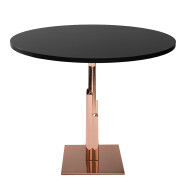 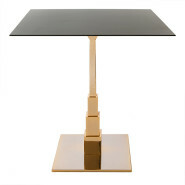 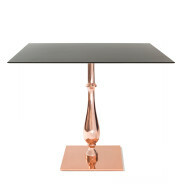 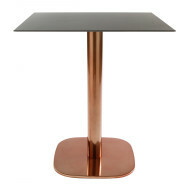 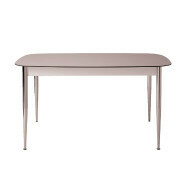 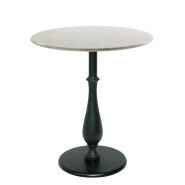 Basic table with painted or chromed cast iron base and column. 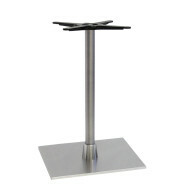 For restaurants, hotels, coffee bar. 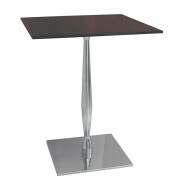 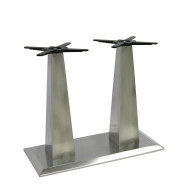 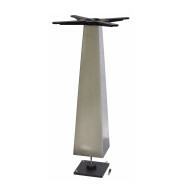 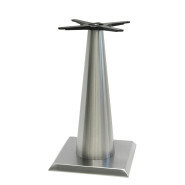 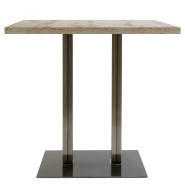 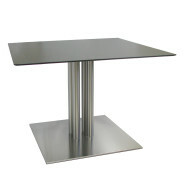 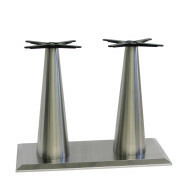 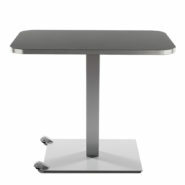 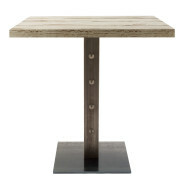 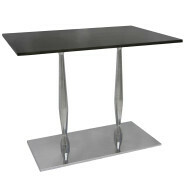 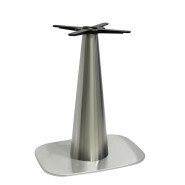 Iron table base with stainless steel cover and stainless steel column. 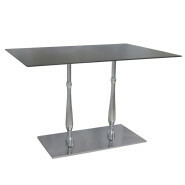 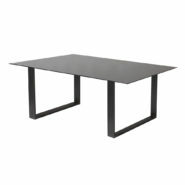 Rectangular transparent painted iron table with studs. 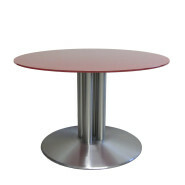 Round or square transparent painted iron table base welded to the tubular iron column. 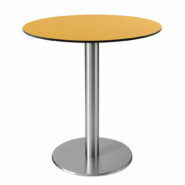 Table for restaurant, coffee bar, pub, hotels. 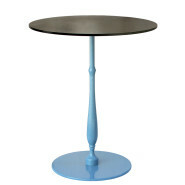 Round transparent painted iron table base welded to the tubular iron column. 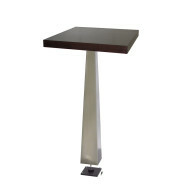 Rectangular transparent painted iron table base welded to the iron legs. 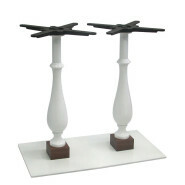 Square cast iron table base and tubular column in painted iron. 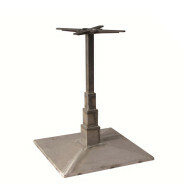 Iron cross table plate with painted iron column. 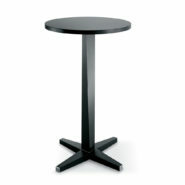 For restaurants, pub, cafe, hotels. 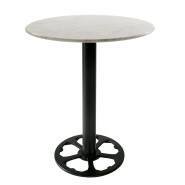 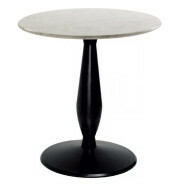 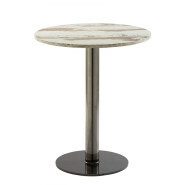 Round painted cast iron table base with ogive wooden column. 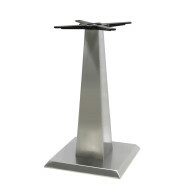 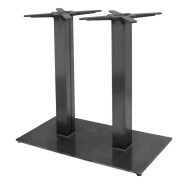 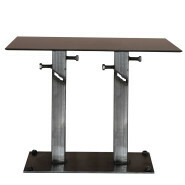 Cast iron table base with stainless steel cover and 4 painted iron tubular columns. 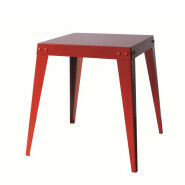 Also available in painted iron. 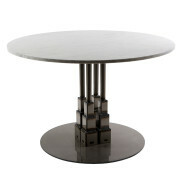 Square transparent painted iron table base welded to the tubular iron column. 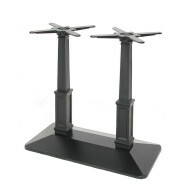 Stepped painted cast iron table base with empire column in painted cast iron. 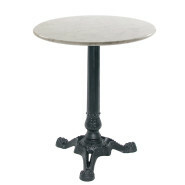 Cast iron table base with 3 or 4 arms and cast iron bistrot column. 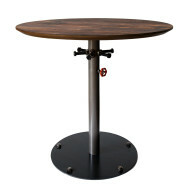 Table with 4 painted iron legs with iron screws and adjustable feet. 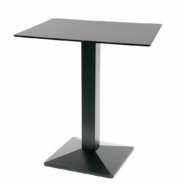 With tabletop. 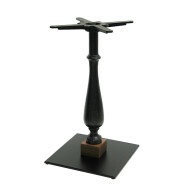 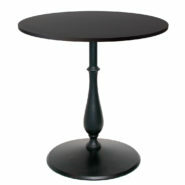 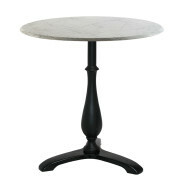 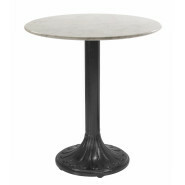 Round cast iron table base with painted iron tubular column and adjustable feet. 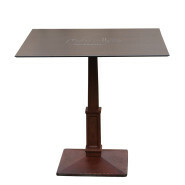 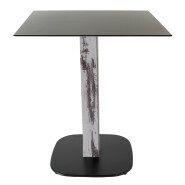 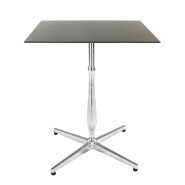 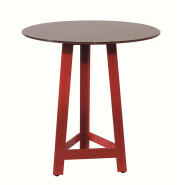 High table with 3 or 4 painted steel legs and adjustable feet. 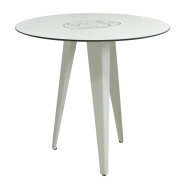 Iron pyramid-shaped table frame in transparent paint. 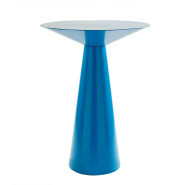 Rectangular table with painted steel cones. 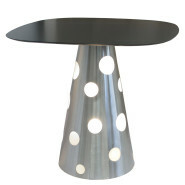 Cone-shaped table frame in perforated and painted plate. 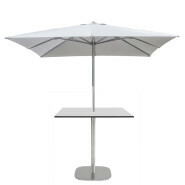 Also available with or without hooks and kit for lighting. 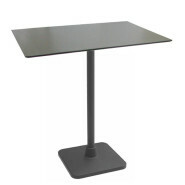 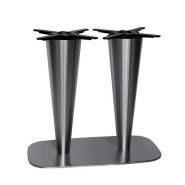 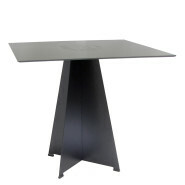 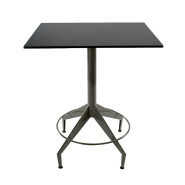 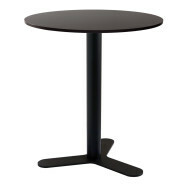 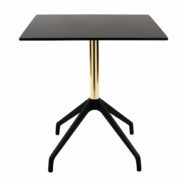 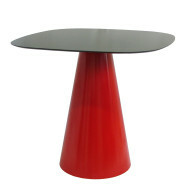 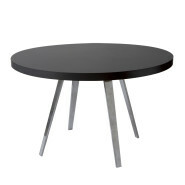 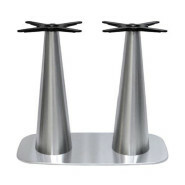 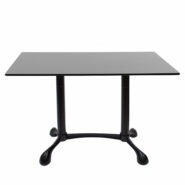 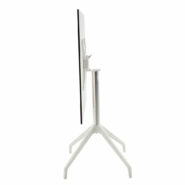 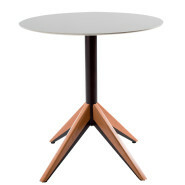 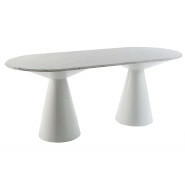 Cone-shaped painted steel table frame with or without internal base. 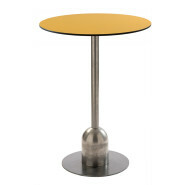 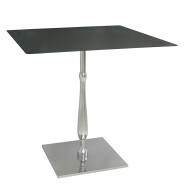 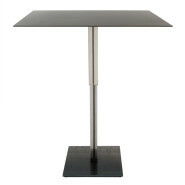 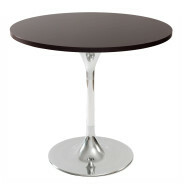 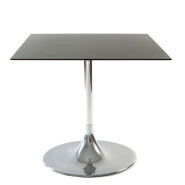 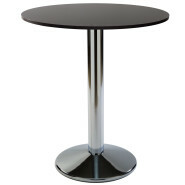 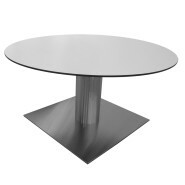 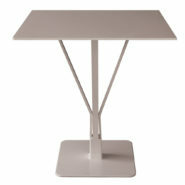 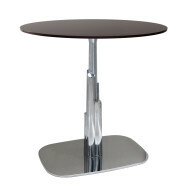 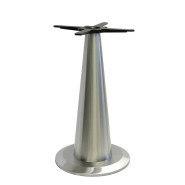 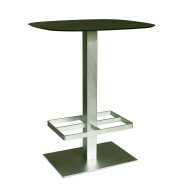 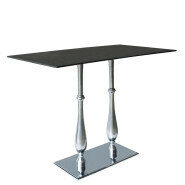 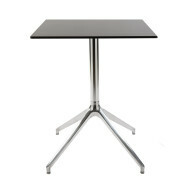 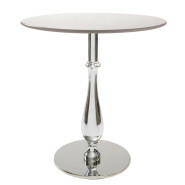 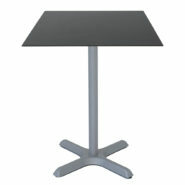 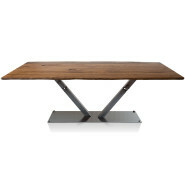 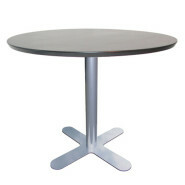 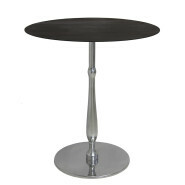 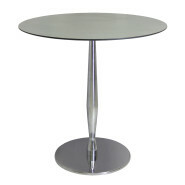 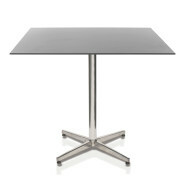 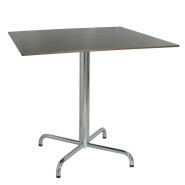 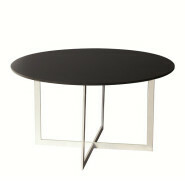 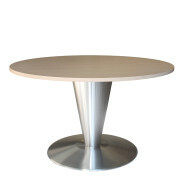 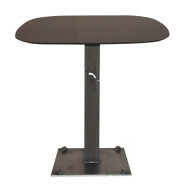 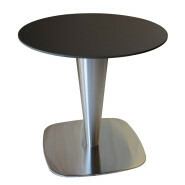 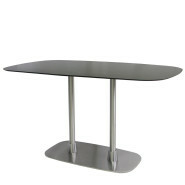 Rounded cast iron table base with stainless steel cover and tubular column in stainless steel. 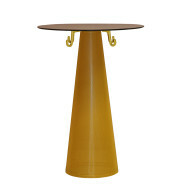 Available in two finishes: vintage and old wood. 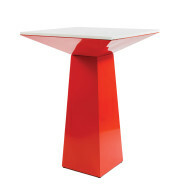 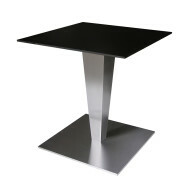 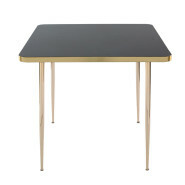 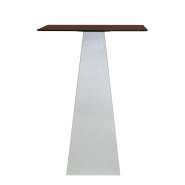 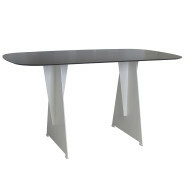 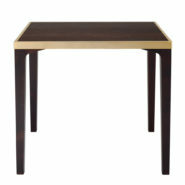 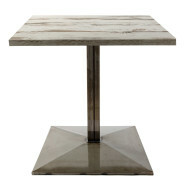 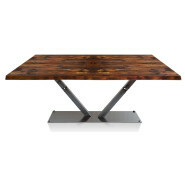 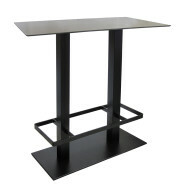 Rectangular pyramid-shaped table frame in painted steel. 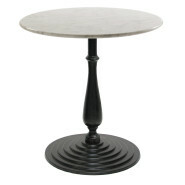 Round cast iron table base and liberty column in painted cast iron with cast iron hooks. 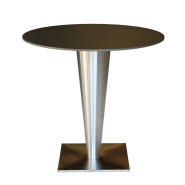 Table with cast iron base with stainless steel cover and conical support in relief for the stainless steel tubular column. 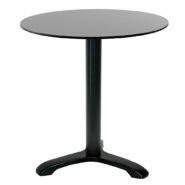 Rectangular table with cast iron base with stainless steel cover and conical support in relief for the stainless steel tubular columns. 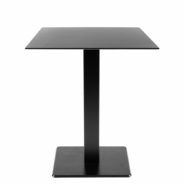 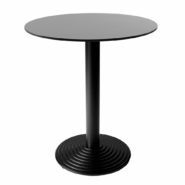 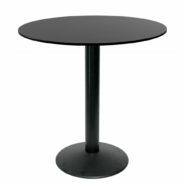 Table with rounded flat cast iron base with a stainless steel cover and a conical support in relief for the stainless steel tubular column. 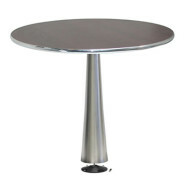 Rectangular table with rounded flat cast iron base with a stainless steel cover and a conical support in relief for the stainless steel tubular columns. 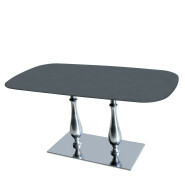 Coffee table for bar, restaurants, cruise ship, etc. 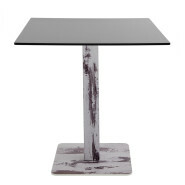 Rectangular transparent painted iron table base welded to the iron legs for contract interiors. 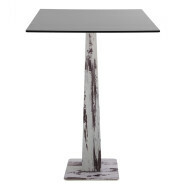 Square transparent painted iron table with 4 bolts and a welded iron leg. 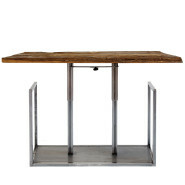 Rectangular iron table with 4 bolts and welded iron legs with 2 hooks for hanging up bags. 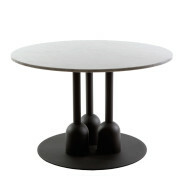 Also available with square base. 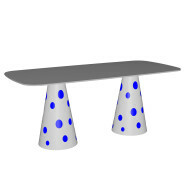 Cone-shaped painted steel table frame with holes on the surface.